In an interview with Boston Public Radio, Former Massachusetts Governor Michael Dukakis, Chairman and Co-founder of BGF & MDI, called on his Democrats MPs to pay attention to the 2020 election instead of pushing for impeachment. “I’m not a big impeachment fan — I think we just go out and beat [President Trump’s] brains in, politically, in two years,” told Dukakis. In April, NPR, PBS Newshour and Marist Poll released a survey found that 70% of Democratic respondents said they would definitely vote for a runner advocating the idea of arraignment. 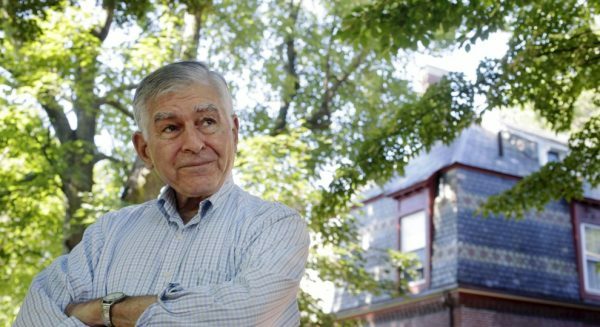 Dukakis added that he considered Trump a challenging politician to report on. “I think it’s very difficult to cover this president,” noted Dukakis. Together with Nguyen Anh Tuan, this former Massachusetts governor, has established The Boston Global Forum as a globally recognized think tank noted for developing peaceful solutions to some of the world’s most contentious issues.